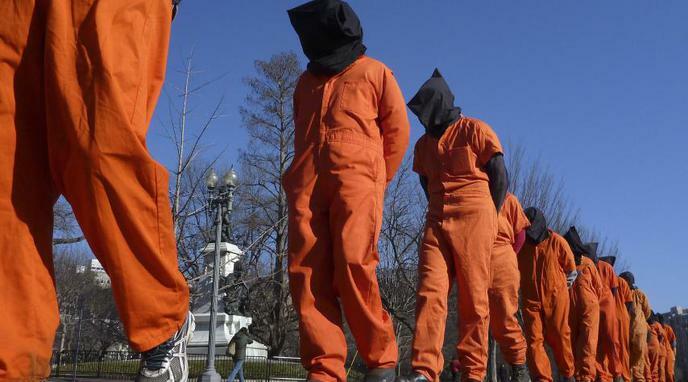 Some methods that may be considered torture are not so damaging as to be illegitimate. Many people would consider it torture to be imprisoned at all. Society as a whole considers this perfectly acceptable depending on the crime. torture have found that proponents of coercive interrogation don’t generally have personal experience of torture, and that, when talking about torture, there is a profound and deliberate confusion of what the person who is imposing the torture feels with what the person being tortured actually feels. Some torture methods have little to no physical consequence but result in mental illnesses. definition is the act of inflicting severe physical or mental pain and thus is damaging. Incarceration itself is torture. The deprivation of everyday liberties and freedoms is hell enough without considering living conditions, noise, food, danger from other inmates, etc.